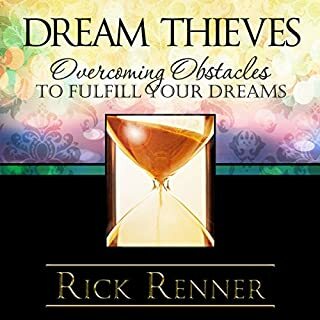 In this audiobook, author Rick Renner presents how to live a life free from offense. 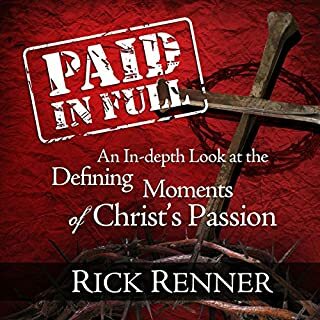 Sharing from the scriptures and his personal experience, Rick explains that forgiveness isn't a feeling, it’s a choice. Forgiveness doesn't minimize or justify the wrong you've suffered; it simply releases you from the torment of bitterness and its debilitating consequences. If you’re willing to confront the issue and release the hurt, you can move forward. Each element of God's spiritual armor - the loin belt of truth, the breastplate of righteousness, the shoes of peace, the shield of faith, the helmet of salvation, the sword of the Spirit, and the lance of prayer and supplication - are still vital, effective, and powerful weapons for the Body of Christ today. Loved it! 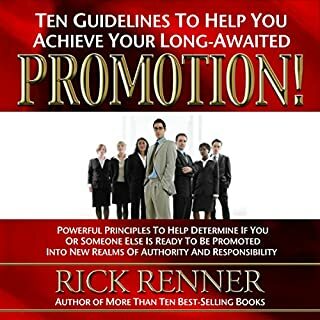 So much information in this book! You are going to want to reread this! 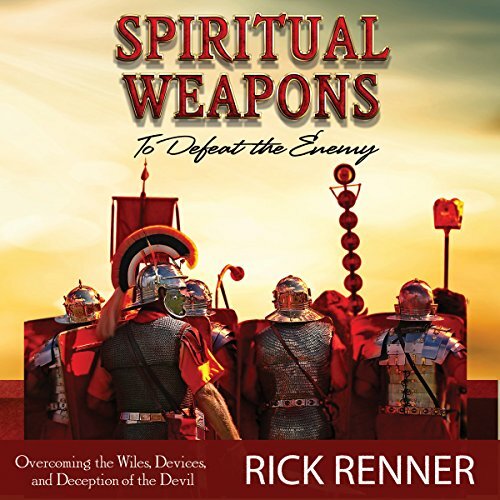 Grateful to hear this audio book on spiritual weapons to defeat the enemy. It makes real sense. Praise God! The truth shall set you free! 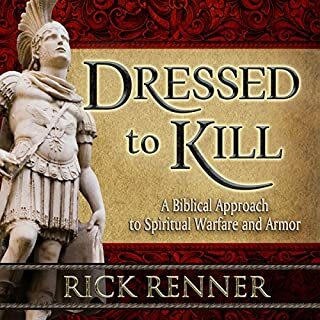 Awesome book on spiritual warfare. 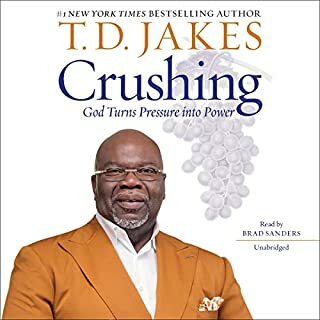 I got the kindle and audiobook on this message and I am glad I did. 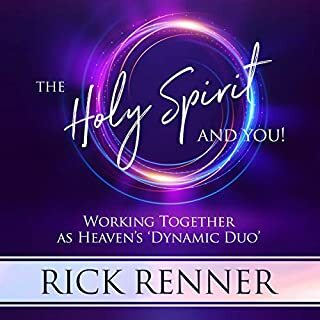 One of the most detailed work on spiritual warfare ever written. I have read quite a few and this tops them all.